There has recently been plenty of buzz over a plant-based drug that users take for recreational and medicinal reasons and it’s not marijuana – it’s Kratom. 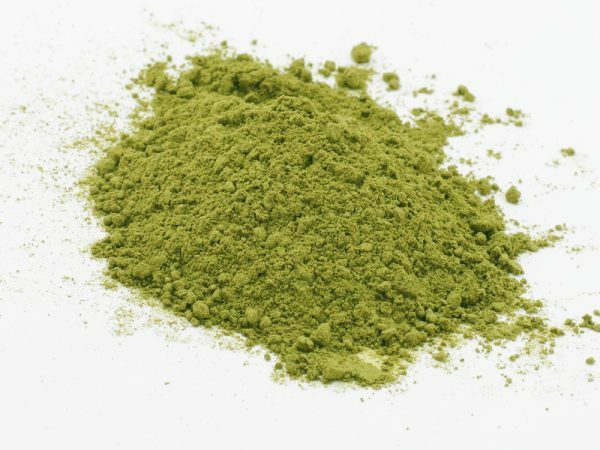 Kratom is a leafy green plant that grows in Southeast Asia. Users grind it into a fine powder and then mix it into liquids to drink or sometimes capsules for convenience. It has received notoriety because of its reported aid for those suffering from opiate withdrawals. One of the many individuals using Kratom is Barbara Rago. Before she was constrained to hospitalization, Barbara was a nurse who, herself, visited patients. She loved her job, but a life-changing diagnosis put all of that on hold. “Four years ago, I was diagnosed with spinal arthritis-sciatica – a bunch of degenerative diseases that left me unable to walk. Pretty much I was in bed for a whole year. It was excruciating. It left me unable to work. I couldn’t function,” she said. Next Next post: Is There One True Diet That Guarantees Better Performance?